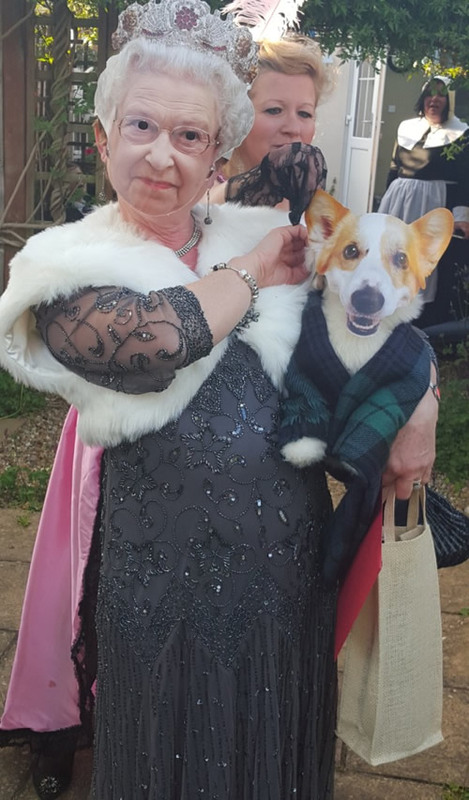 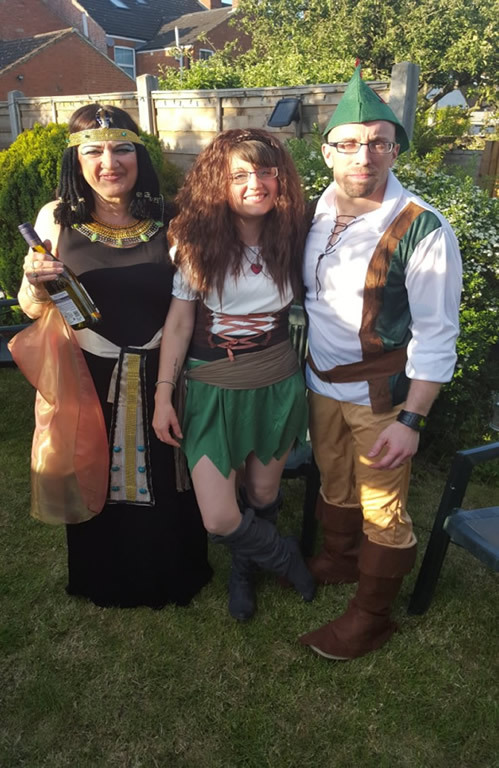 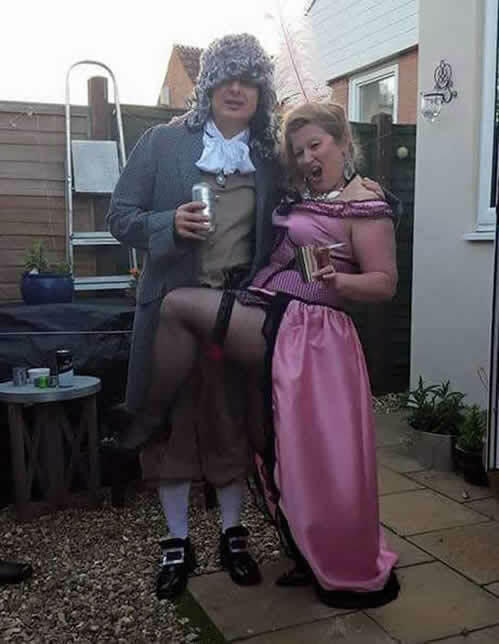 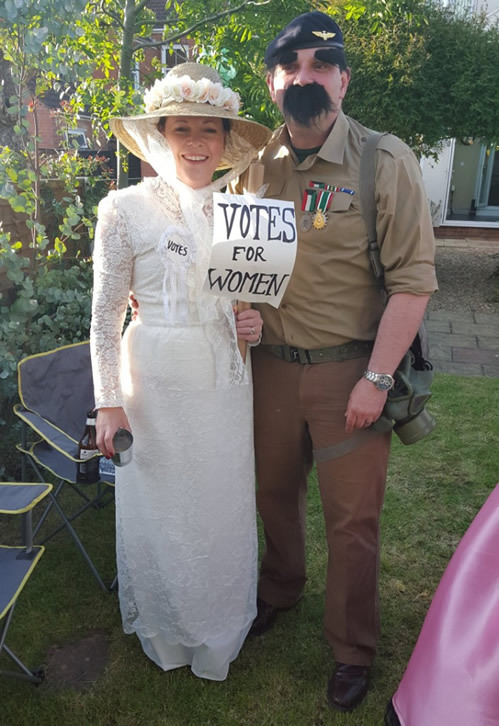 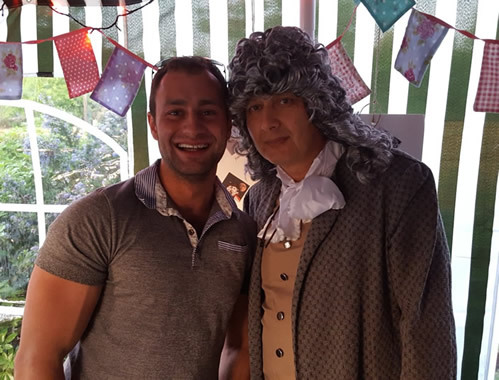 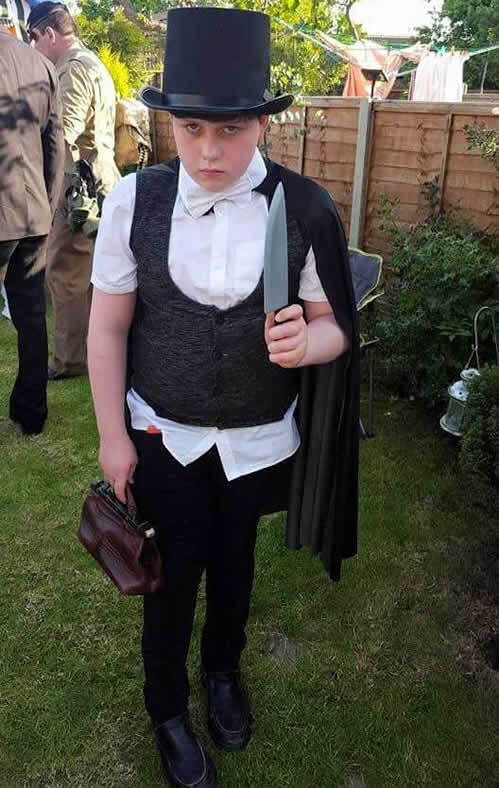 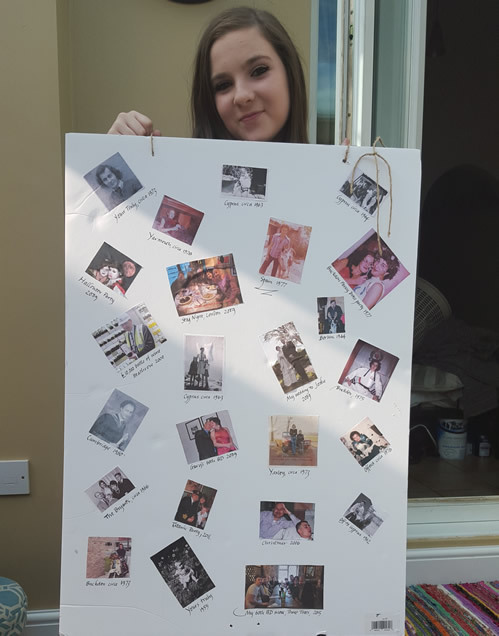 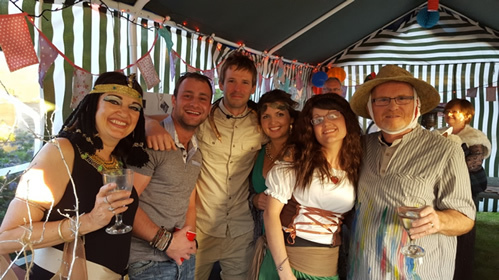 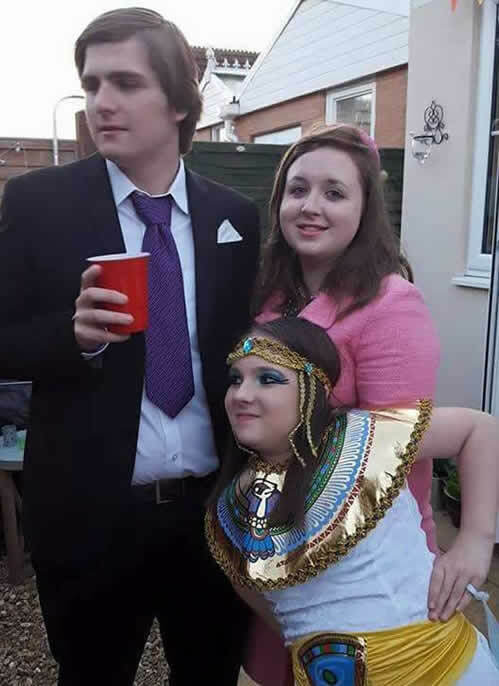 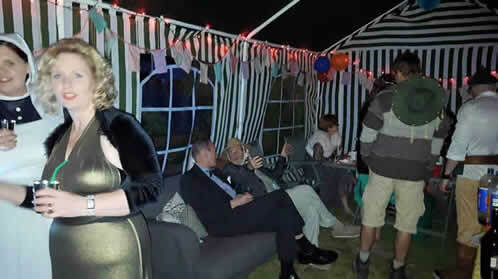 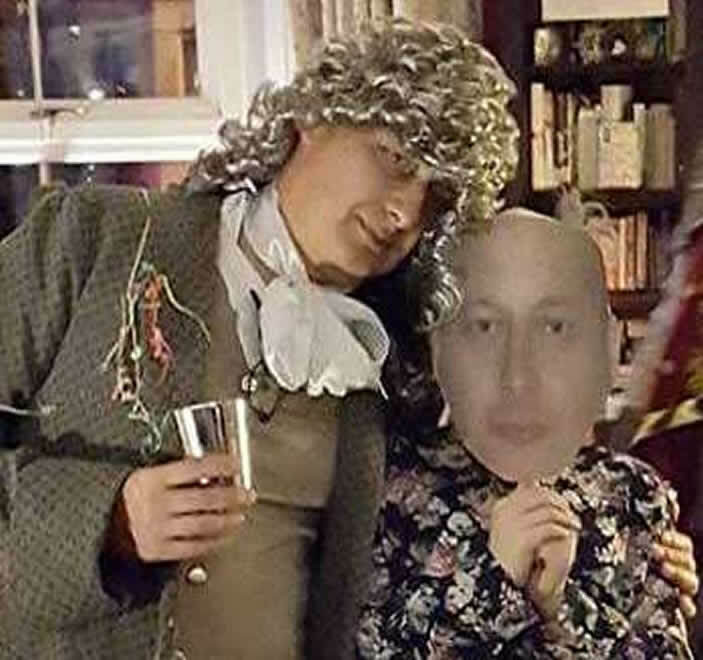 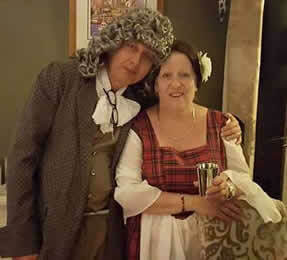 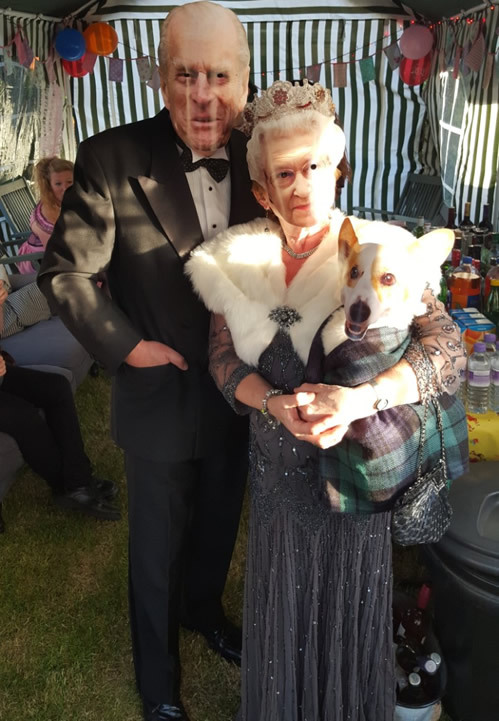 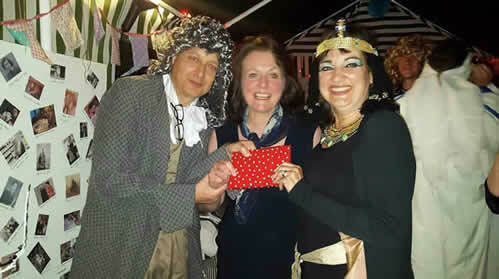 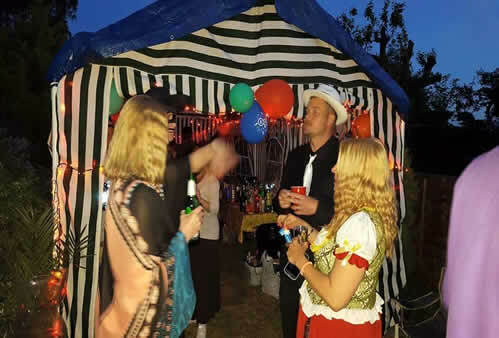 My 60th Birthday party held at our house in June 2015 and everyone came dressed as a person from History (past or present). 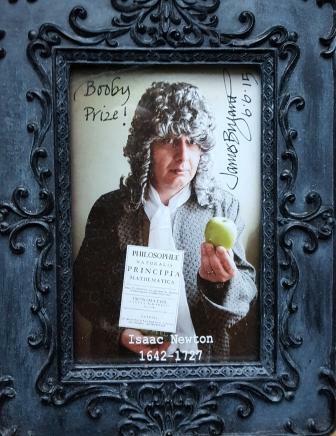 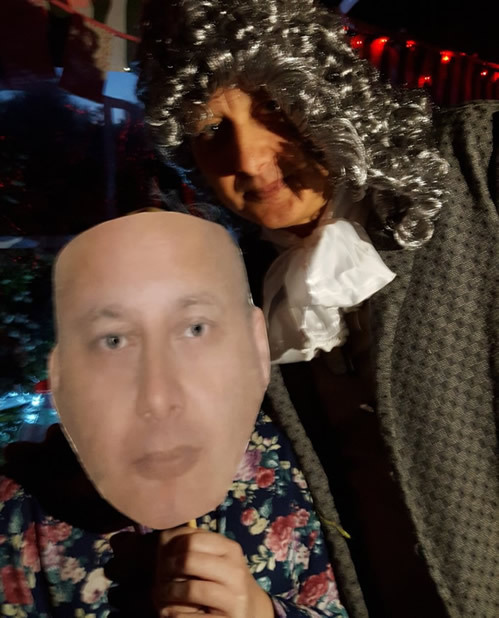 I went dressed as my hero, Sir Isaac Newton. 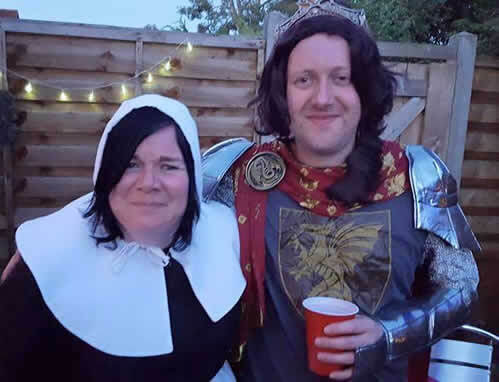 Richard and Marion as you know who!